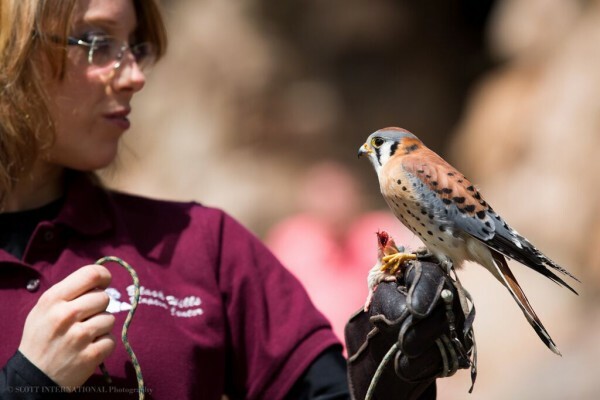 Welcome, and take a peek around the website to meet our avian ambassadors, learn something new about birds of prey, view our program schedule, and donate to help our raptors. Raptors, or birds of prey, are unique and fascinating birds. 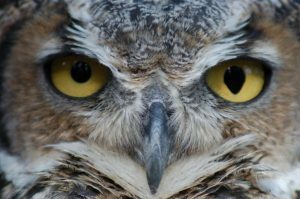 The Black Hills Raptor Center is a nonprofit organization dedicated to the care and conservation of native wildlife and habitat in South Dakota through education, rehabilitation and study. Our purposes are to increase community awareness of native birds through education; to assist injured and orphaned birds through rehabilitation and release; and to work closely with government agencies, wildlife managers and researchers in research and conservation efforts. 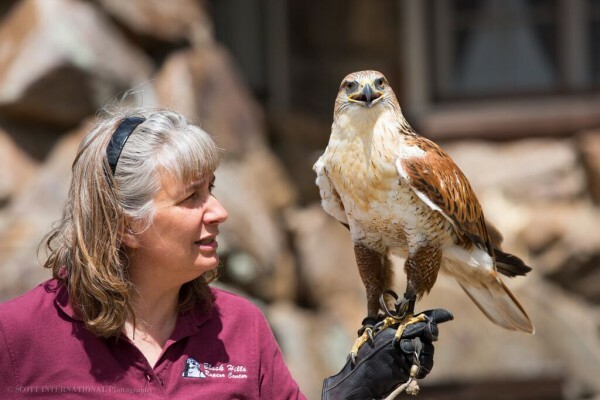 The long-term goals for the Black Hills Raptor Center: include a facility that can be visited by the public, will provide raptor rehabilitation services in western South Dakota, and will conduct scientific research on birds found in our region. 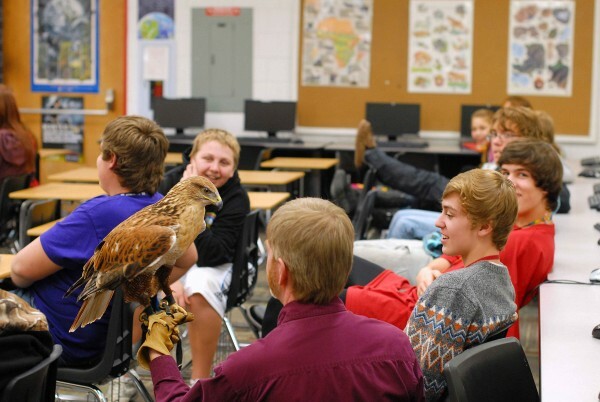 The Black Hills Raptor Center is an all volunteer group, managed by a seven person board of directors. We are a not-for-profit organization with a 501 (c) 3 status from the Internal Revenue Service. Dr. Behrens is our veterinarian of record for federal permits. She has special interest in rehabilitation of raptors. She was the head of the NAU vet tech program for 30 years before her retirement in the spring of 2018. Dr. Benn is interested in education of children, and falconry. He brings business acumen and knowledge of animals to the group. Mr. Fenhaus is the Area Business Representative for the International Union of Operating Engineers, Local 49. He has also served as a lobbyist in Washington DC. His ability to negotiate, and his understanding of business processes is invaluable to the board. Mr. Gilbert provides legal counsel to the organization. An active outdoors man and environmentalist, Mr. Gilbert has a great understanding of world ecosystems. Mr. Gilbert provides legal counsel to the organization. An active outdoorsman and environmentalist, Mr. Gilbert has a great understanding of world ecosystems. Mr. Halverson is a professional aquaculturist. He has 15 years’ experience in interpretation of natural history subjects, and has performed professional reparatory theatre. He does scientific research on birds with his private firm, Ranger Resources. His willingness to do construction, rat gutting, and all the dirty work along with generating new ideas is essential to the daily operation of the non-profit. Mr. Ames has more than 30 years of experience in managing major sand and gravel companies in North and South Dakota. After his retirement from that profession, he began employment working with weeds and insects. He brings a tremendous amount of a financial management and business practice experience to the group, along with a passion for birds and birding. To see our raptors go here. 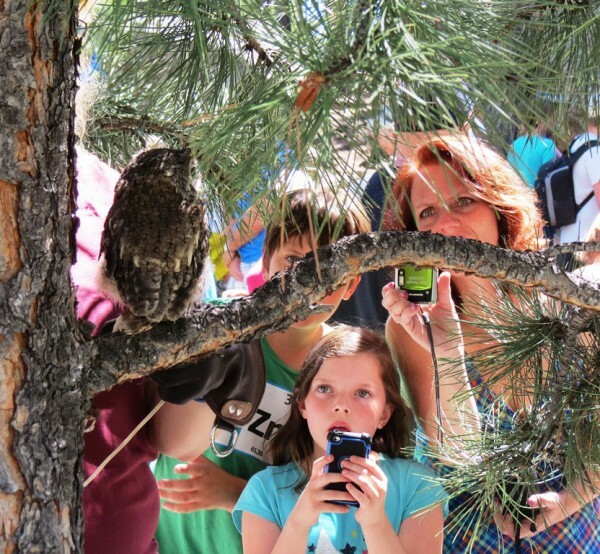 Thank you for your interest in the Black Hills Raptor Center! We are an all volunteer organization.